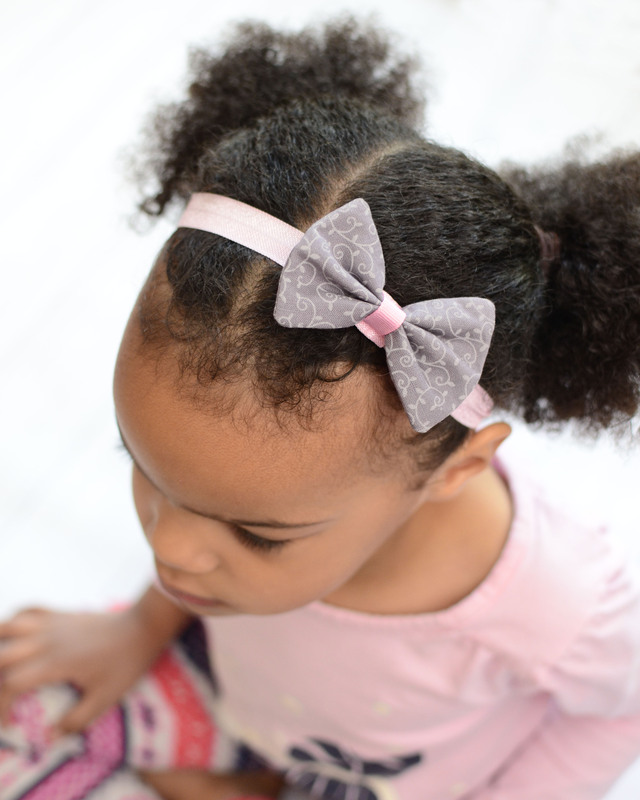 Our little hair bows are perfect for girls of all ages! 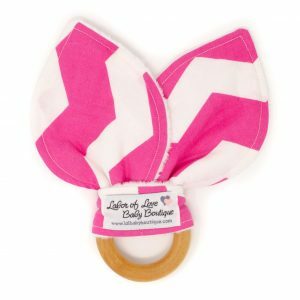 They are cute worn alone or attached to an interchangeable elastic headband! Elastic headbands are made with soft and stretchy elastic. 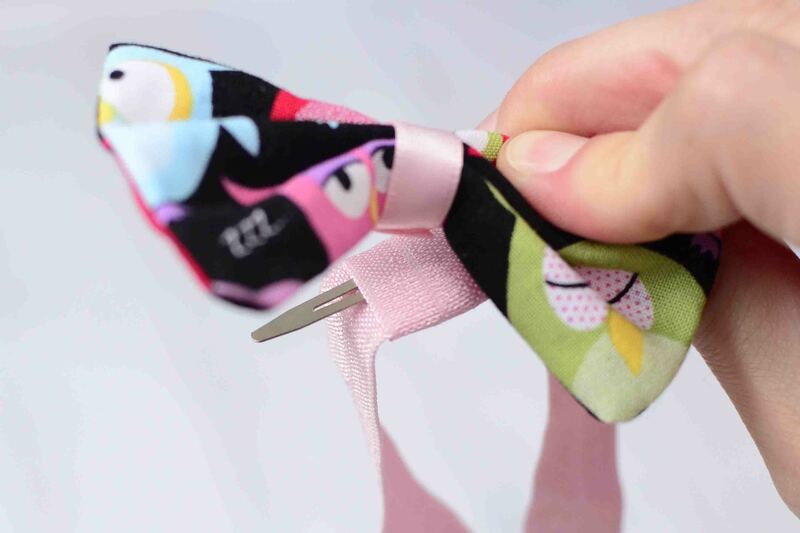 Our hair bows and headbands are interchangeable and attach to the headband through an elastic loop. Additional headbands can be purchased here. Warning: contains small parts. Children under the age of 3 must be supervised while wearing. Hair accessories are NOT toys and contain small parts. Please do not leave your baby unattended while wearing any hair accessory.